Filmed on the same location across different seasons, this really isn’t a film about running. It is a film about life. I think we can all relate to this. You don’t need to run. You just need a heartbeat. Stop and watch this tonight. 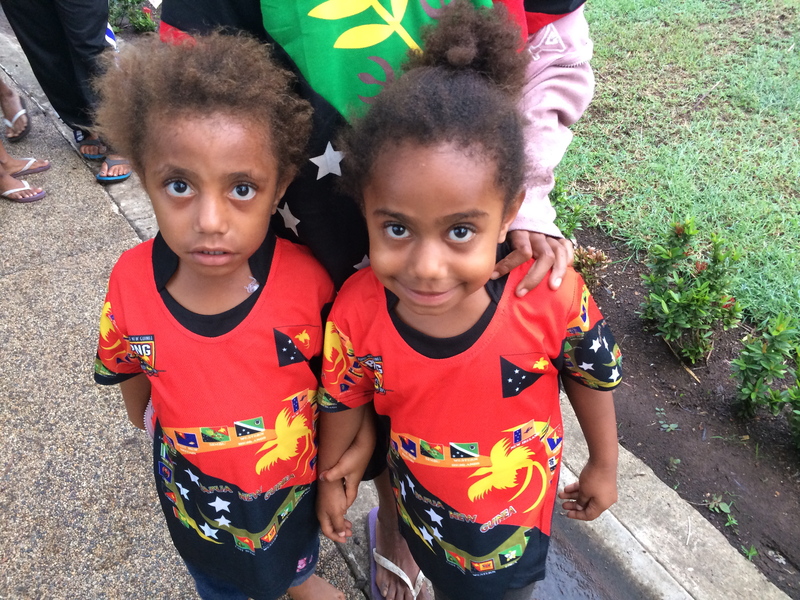 The inserted image was of two sisters in Port Moresby taken just before I took the first steps on this journey for the 10 City Bridge Run. Papua New Guinea is an amazing country for its diversity and beauty, but has struggled across the last 39 years in the face of corruption, exploitation from foreign ownership, compounding invidious conditions that have reinforced poverty that the country is striving to escape. It is likely that none of the United Nations Millennium Development Goals will be achieved by Papua New Guinea before the end of 2015. How much do we all take for granted? It would be nice if these sisters who live in a country rich with natural resources might enjoy the same opportunity as you and I. This entry was posted in Awareness and tagged Activism, Awareness. Looking forward to telling that story soon!